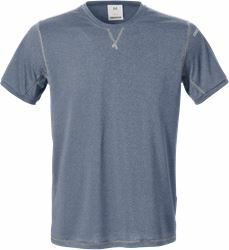 All-over printed functional t-shirt with modern fitting and great comfort. 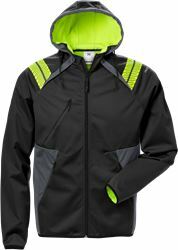 Sporty and smooth material that transports moisture, is breathable and dries quickly. 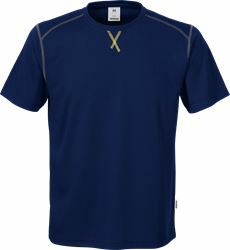 Breathable / Transports moisture / Fast dry / Raglan sleeve / OEKO-TEX® certified.